I'm not really one for Valentine's Day but wouldn't turn my nose up to a lovely dinner or a little pampering treat, obviously! Here is a round-up of some bits and bobs that I think make a lovely gift for yourself or for a loved one. The organic cocoa butter hearts melt and coat the skin in heavenly moisture while its citrusy fragrance of Brazilian orange oil and vanilla absolute lifts your mood. I love this fragrance combo! Relaxing lavender oil meets mood-brightening neroli in this lustre-filled bar. It smells heavenly and fresh and great if you prefer fresh scents over rose or vanilla type. Shop the full range in store and online. 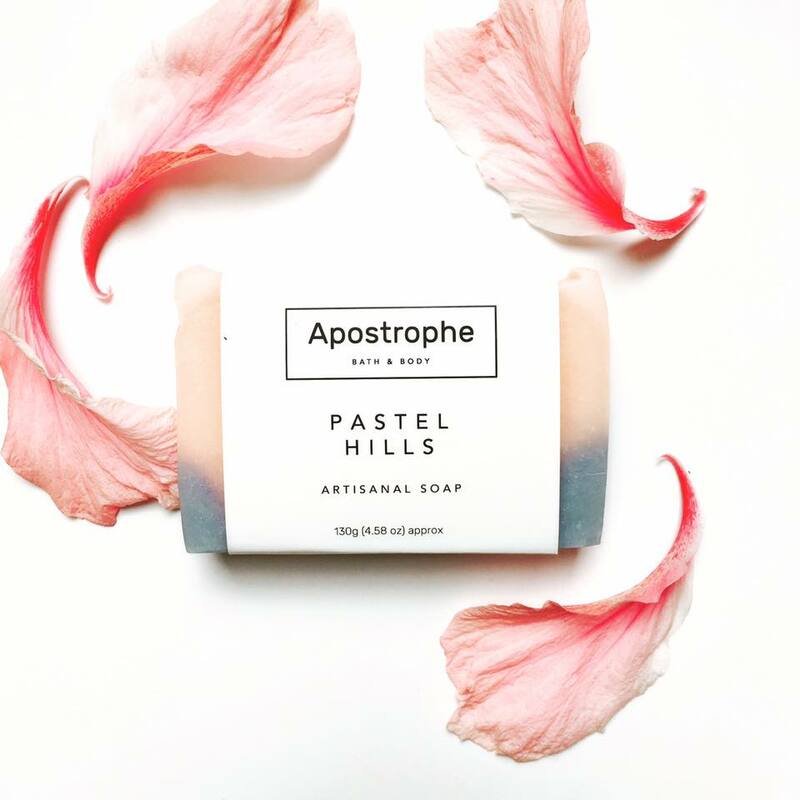 I love these soaps for so many different reasons; they are local, hand-made and made using pure essential oils - therefore can be used on the most sensitive of skins. They are beautiful scent varieties and I love the packaging too - so much love and care has gone into this product. The soap bars are R50 each and you can shop them online here. To view your local stockist have a look here. These new shades from Morgan Taylor will launch with the much anticipated Beauty & The Beast Film (I am SO excited for this - see the trailer here!). I love this collection - it includes 6 shades and my three favourites are the baby blue (top) - it's called 'Gaston And On And On', and then of course the baby yellow like Belle's dress which is called 'Days In Sun' and lastly the medium pink which is called "Be Our Guest". The collection also comes with a varnish that they call a 'speciality shade' that you can paint over any of the colours and it will result in a much moodier shade - it's called 'Enchanted Patina'. Every girls needs a tube of Eight Hour Cream, and it's always a pretty safe purchase as I, for one, go through my tubes pretty rapidly; cuticles, lips, dry patches, you name it! This limited edition version is almost too pretty to use and would make a great gift for women (or men) of all ages! I love how soft and feminine this scent is. 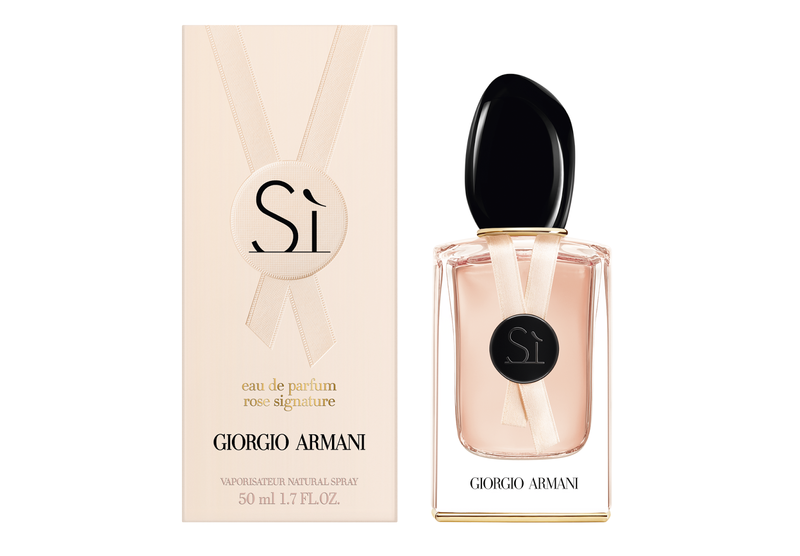 This version (in main image) was a limited edition from last year, however, Armani are bringing out a version for this year which looks as beautiful. This scent exudes femininity with loads of floral notes with hints of amber, wood and patchouli making it sensual and warm. You can pick up the below version in stores now - from R1634 - R2262. 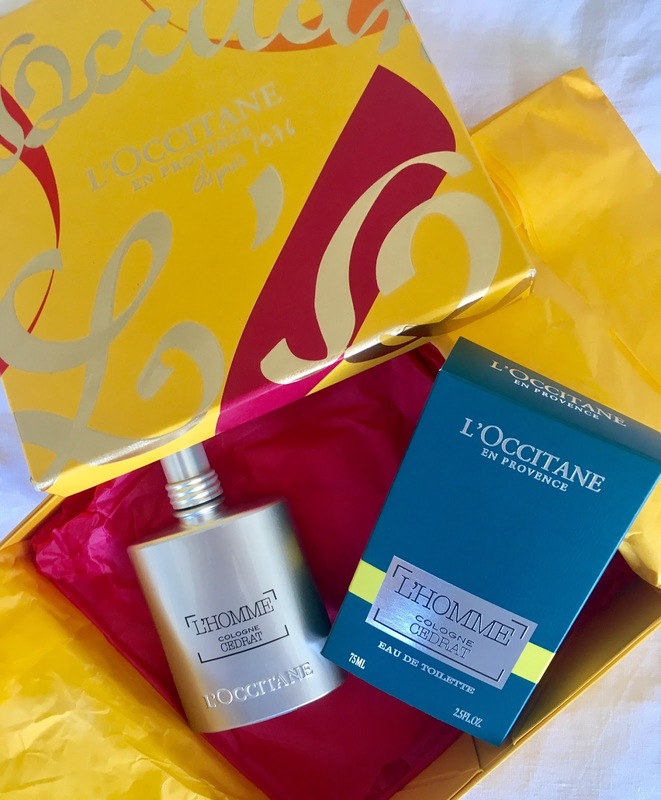 This is a brand new launch from L'Occitane just in time for Valentine's Day. I think this is such a great gift idea for any husbands or boyfriends as this scent is slightly more mature and something different compared to your usual generic men's scents. The scent is also included in a number of beautiful kits that are all packaged absolutely amazingly, making for the perfect gift idea. This scent is refreshing, masculine and zesty and, as mentioned, I think something quite different. The notes are made up of zesty fruits, fresh mint, violet leaf and lavender followed by black pepper, ginger, amber, cedar and musk - so the perfect balance of fresh scents with masculine, warm notes to finish it off. To be honest, I have quite enjoyed wearing this myself! R990 and in stores now. I think something very extraordinary. The notes are comprised of lively organic products, new mint, violet leaf and lavender took after by dark pepper, ginger, golden, cedar and musk - so the ideal adjust of new fragrances with manly, warm notes to complete it off. To be completely forthright, I have very delighted in wearing this myself! R990 and in stores now.